20 Classic rock songs from the much loved band and their songwriter and singer, Roger Hodgson. 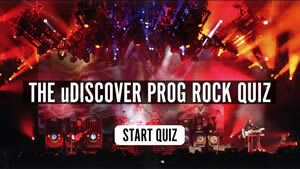 Here’s a clip Steve Hackett has posted of rehearsals for their ‘Acolyte To Wolflight’ tour, which begins on 6 October and will include Genesis material. 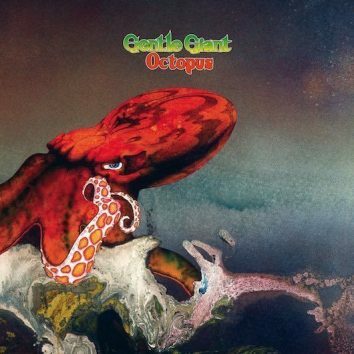 ‘Octopus,’ the 1972 Mercury Records album by Gentle Giant, was be reissued on 27 October 2015 in a new remix by modern-day prog figurehead Steven Wilson. 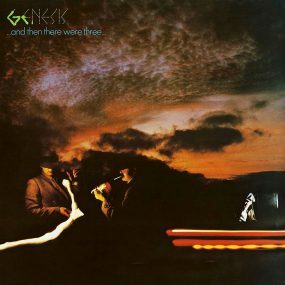 The band's fifth album made the UK top 20 at the height of the new wave movement. 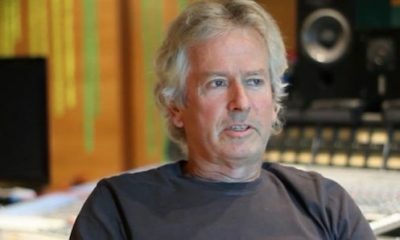 Tony Banks and the late Chris Squire are to receive special recognition at Prog Magazine’s Orange Amplification presents Progressive Music Awards this week. 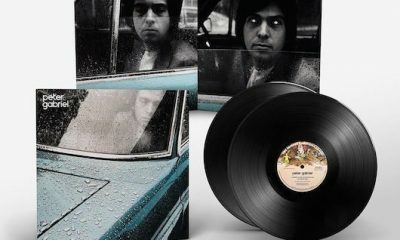 The first four albums in the distinguished solo career of Peter Gabriel are to be reissued in double vinyl editions on Caroline International on October 2. 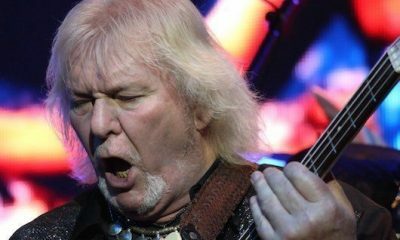 Yes began their first concert without Chris Squire with an emotional tribute to him, at their August 7 concert in Mashantucket, Connecticut. 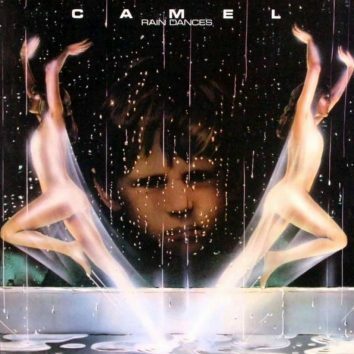 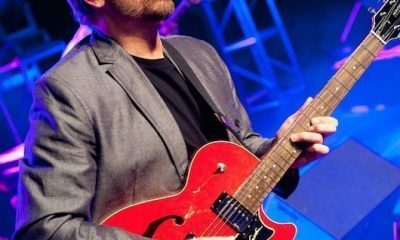 Genesis guitarist Daryl Stuermer's trio will present a new take on the band’s catalogue when they play August 12 in Frankfort, Illinois. 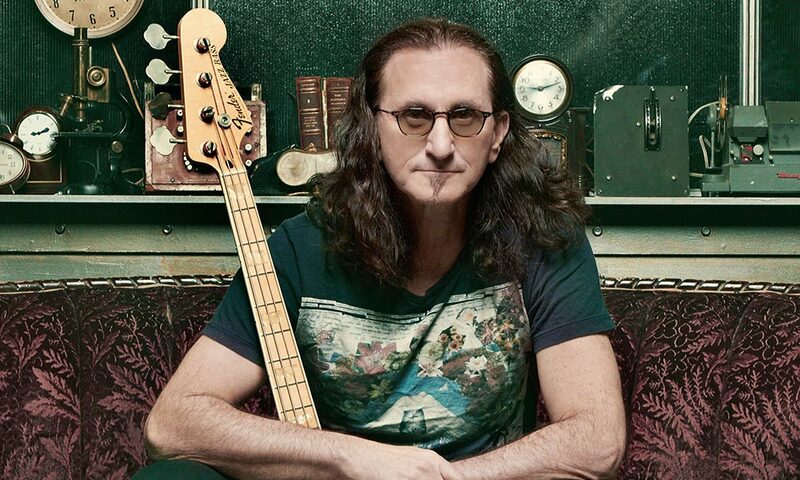 Supertramp's forthcoming, extensive ‘Supertramp Forever’ European tour has been cancelled, because of issues surrounding founder member Rick Davies’ health. 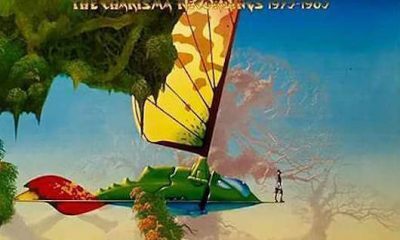 Progressive guitar hero Steve Hackett will celebrate his early solo years with the ‘Premonitions - The Charisma Recordings 1975-1983' box set in October. 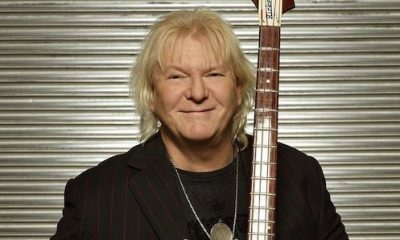 We’re sad to report that the death has just been confirmed of Chris Squire, the widely-respected bass player best known for his work with Yes. 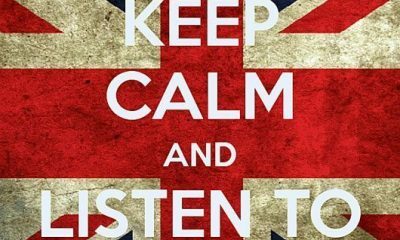 New Moody Blues Music In The Pipeline? 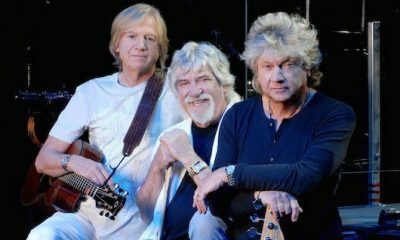 As the Moody Blues continue their current UK tour, Justin Hayward has dropped a hint that the famed British band have plans to record new material. 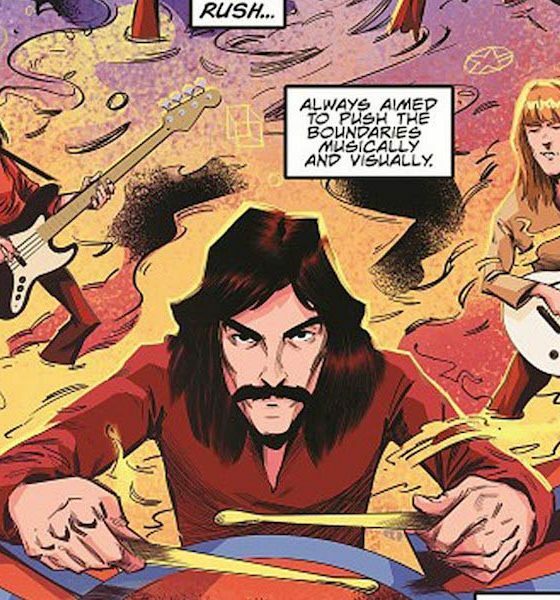 Rick Wakeman is launching his own music festival. 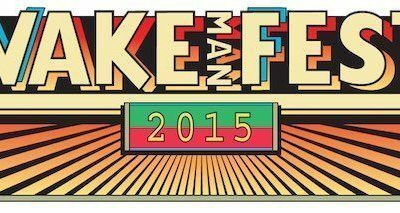 The introductory WAKEmanFEST will take place at Boston Gliderdrome in Lincolnshire, October 30-November 1. 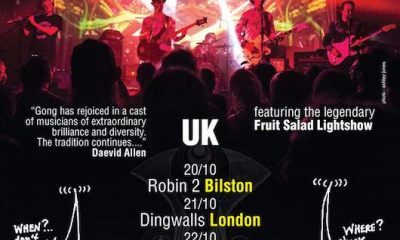 The future of progressive rock giants Gong is bright, according to Kavus Torabi, frontman of the 2015 line-up.